Bond 24 will be a continuation of some of the story themes developed in Skyfall, according to its director. Sam Mendes, who will direct Bond 24 later this year, was interviewed on the ‘Charlie Rose’ section of Bloomberg TV on April 14 and, inevitably, part of the conversation turned to his decision to resume Bond directing duties. 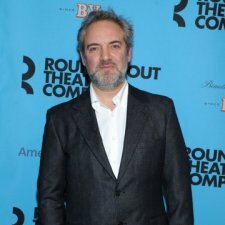 Mendes, who was introduced on the programme as ‘a very busy man’, has been devoting all his energies in recent weeks to directing King Lear at the National Theatre in London and preparing his new Broadway revival of the musical Cabaret, while also doing some location scouting for Bond 24. After discussing his new production of Cabaret (which he first directed back in 1998) and also other aspects of his general approach to theatre and film, Mendes was asked why he had agreed to return to the 007 franchise: ‘Well, I didn’t want to do it again initially because I felt, first of all, I didn’t have the time…’. 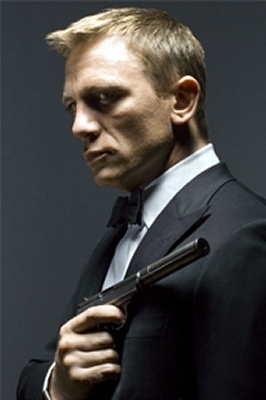 However, explaining why he had agreed to resume directing duties, he said he felt that, with Skyfall, he had developed a number of stories that were ‘incomplete’ – he had cast a new ‘M’, a new Moneypenny, a new ‘Q’, a new Tanner, but felt that, with Daniel, there was a missing piece now: ‘I felt there was a way I could create a second part to a two-part story’. 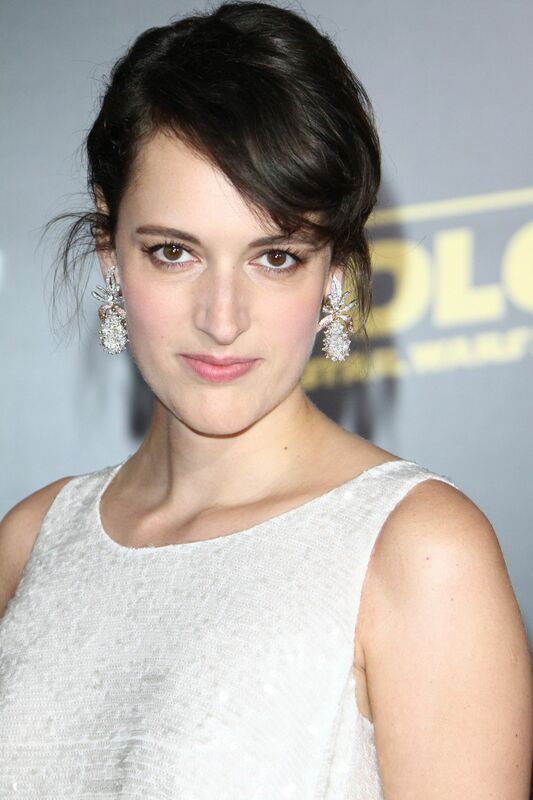 He added that he also started to get ‘really interested again’ when the producers agreed to wait a little longer, and also when they agreed not to have a two-film story arc for the next two movies (which was the original plan), but keep Bond 24 as a single film. He also confirmed that Bond 24 would be a continuation of, and connected to, some of the themes developed in Skyfall. 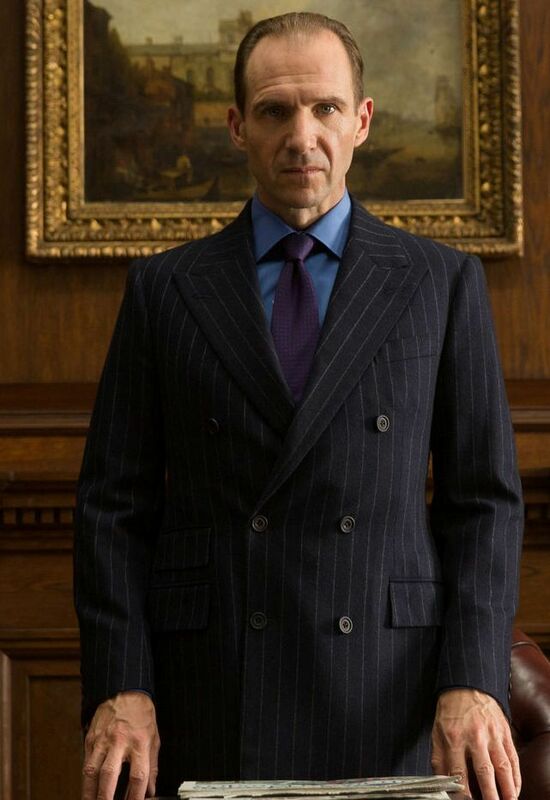 Mendes further commented that, with Skyfall, what he had tried to do, and what the audience ‘seemed to embrace’, was that – for the first time – the characters were allowed to age and were allowed to acknowledge the passing of the years, and also – in a sense, in a subversive way – the history of the franchise. He added that, when he first sat down with the audience for a showing of Skyfall, the nostalgia shown and the noise the audience made when they first saw the Aston Martin DB5 ‘was such that it made me want to do it again!’ He said that ‘was my 12-year old self again that loved that moment and loved that car’. Mendes was recently saluted by his peers and friends from the theatre and film world at a special event in Manhattan, when they gathered at the Roundabout Theatre Company’s Spring Gala, and Mendes was presented with the Jason Robards Award for Excellence in Theatre. A special video was also shown at the event with contributions from close friends and colleagues of Mendes, and this included a clip of Dame Judi Dench and Daniel Craig singing the famous song from Cabaret! 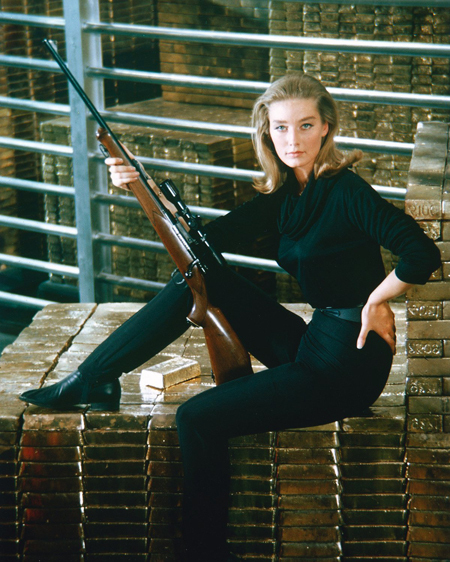 It is thought that Bond 24 will have a 6-7 month shooting schedule, and the current plan is to commence main production in November, 2014.